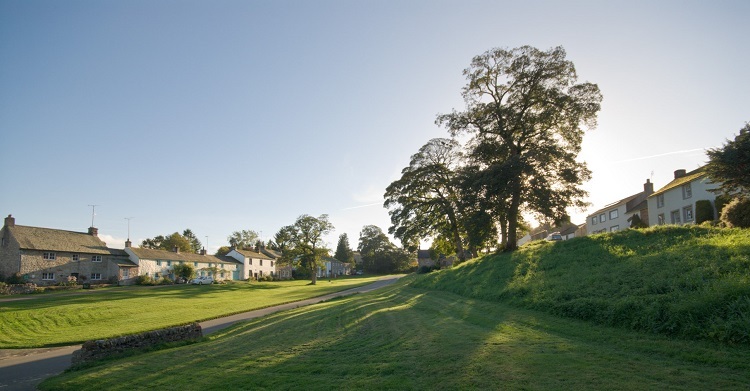 The owners of the award-winning Askham Hall have purchased a 17th century village pub as part of an innovative vision to create a new health and wellbeing hub in the Lake District. 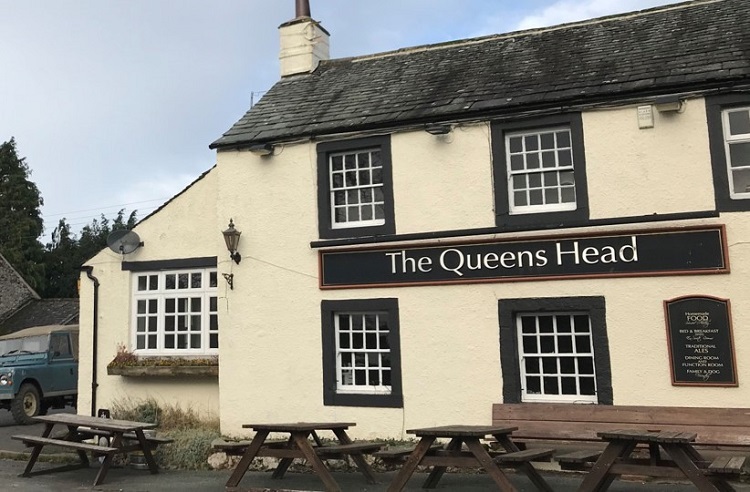 Work is now underway to refurbish the newly-acquired Queen’s Head in Askham, as part of an ambitious plan for 2019. It’s also on the doorstep of a newly-established ‘Health Barn’ in an 18th century rustic barn, which offers a range of therapeutic/relaxation treatments and workshops. That includes a state-of-the-art flotation tank, which will be the only one of its kind in Cumbria. At the Queen’s Head, the bedrooms will be modelled on similar luxurious principles to Askham Hall. The pub will remain a focus of the local community, with prices kept at an affordable local level. Expansive options for local adventure will be encouraged with easy to follow routes, all fuelled by a wholesome country breakfast and healthy, hearty meals cooked using produce from the kitchen gardens at the 3 AA rosette-rated Askham Hall and the estate’s farms. Owner Charles Lowther has been inspired to take on this new project by his own deep love of the outdoors. He feels Askham has an unusually accessible relationship with nature compared to many parts of the Lake District, meaning people can explore from the door without a car. Charles says, “We now want to transform the Queens Head by linking it with nature and Askham Hall as part of an innovative new health and wellbeing concept, which will strengthen the area’s visitor economy, as well as increasing bedroom stock locally. We are looking to cement Askham and Lowther as THE place to go in the Lakes for accessible adventure whether you are a jogger, serious runner, cyclist, wild swimmer, horse rider, walker or even a kite flyer!